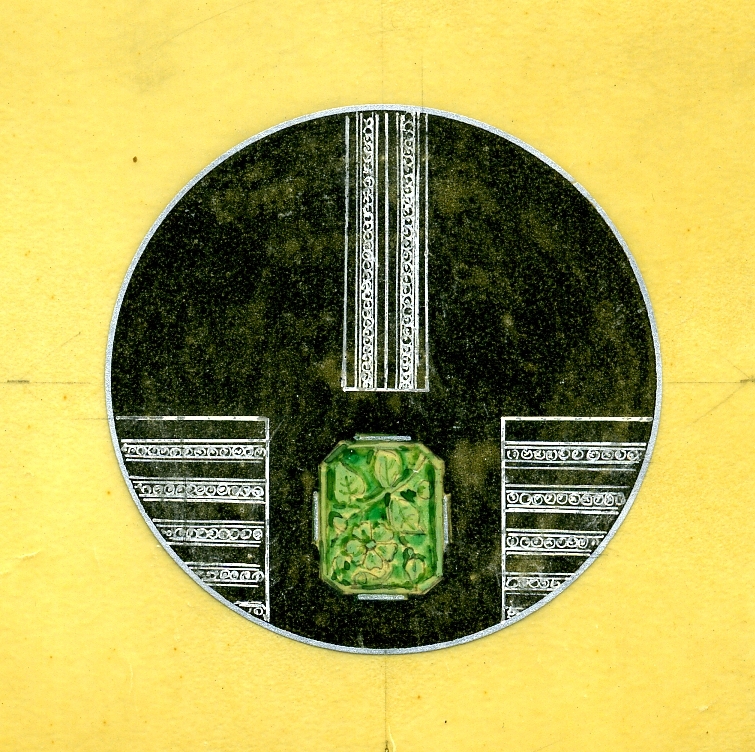 One of the most curious episodes in the entire Art Deco story is the sudden appearance of high-style Parisian-inspired designs for watches, compact cases and other decorative items made in Elgin at the end of the 1920s. In this program, Robert Bruegmann, Editor of the Chicago Art Deco Society’s new book Art Deco Chicago: Designing Modern America, will explore design trends in Chicago from c. 1910-1960, the curious history of the term Art Deco and the unique place of Elgin in the larger story of mainstream modern American design. This event is co-sponsored by the the Elgin History Museum and the Chicago Art Deco Society. PLEASE NOTE: This event is at GAIL BORDEN PUBLIC LIBRARY, NOT AT THE MUSEUM.